Samsung is recalling all Galaxy Note 7 devices due to its battery issue. 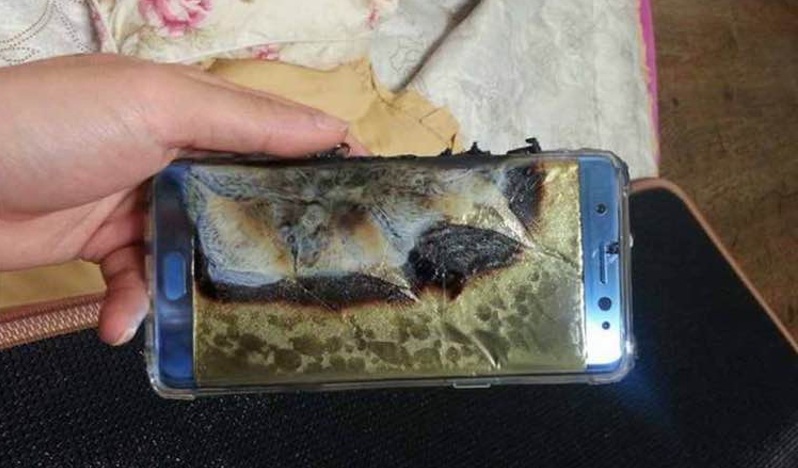 According to reports in some cases the battery of Galaxy Note 7 exploded while charging. Samsung has put a global halt on the sales of Note 7 devices. The phone has received an overwhelming response after its launch and lots of positive reviews. Samsung has sold almost a million Note 7 units out of which 35 devices has been reported to have this exploding battery problem. According to Samsung officials only 0.1% of all Note 7 devices has been installed with the problematic battery and the issue can be easily resolved by just swapping the battery. However Samsung will issue the replacement to anyone with an affected device. Samsung is just starting to build its market after years of bad profit and now this happens. It is good to see that Samsung is accepting the problem and recalling the devices, but, this is definitely going to create the second thoughts in consumers before buying this device.